Creative arts are the building blocks of children’s development, widening their horizons, fuelling their imagination and building dexterity, visual appreciation and confidence. Artists, musicians, writers and actors are not born accomplished, and creative professionals often trace the trigger of their creativity back to school. Music, drama, dance, art and design are extremely important at Duncombe and our passionate teachers inspire pupils to develop their creativity. We have a purpose built music and dance studio in our grounds and a hall with staging and lighting plus a baby grand piano thanks to Parents’ Association fundraising. 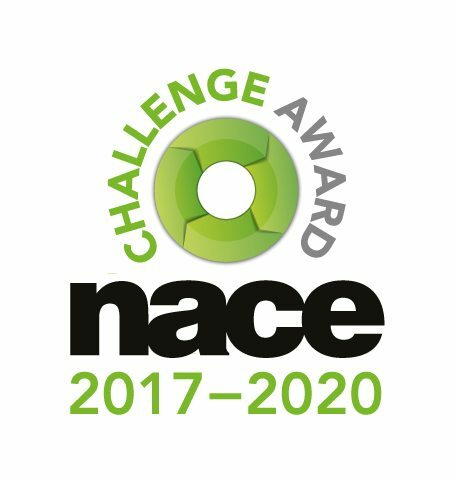 All pupils have a chance to develop their ability to perform, speak and debate publicly through the curriculum and after school activities. 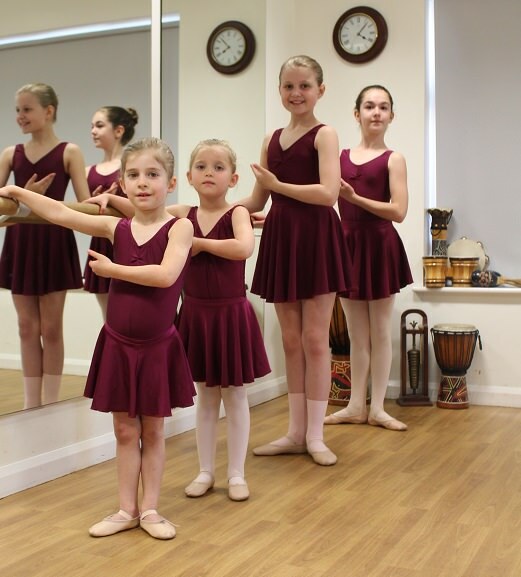 Dance is taught from the Nursery onwards by specialist staff as part of the curriculum. In addition, ballet, tap, cheerleading and street dance are very popular after-school activities and in the last session of ISTD (Imperial Society of Teachers of Dancing) exams, 100% of the children achieved a Merit or a Distinction. Performance skills in the widest sense are nurtured to help give our children confidence for the rest of their lives. Our specialist music staff teach all the children from Nursery to Year 6. In Year 2 pupils learn the recorder and we offer individual tuition in a wide range of other instruments. All our children are encouraged to participate in music making, be it singing in one of the choirs and performing at local or regional events, playing in an instrumental group or performing at our music assemblies and breakfast concerts. We have both senior and junior orchestras that perform with our choirs at monthly concerts for parents. Our choirs sing regularly in church and at a local residential home for the elderly. We have even had children perform at the Royal Albert Hall, Royal Festival Hall and the Barbican in London. Duncombe’s drama students always perform well in local and national events and children from Years 3-6 can opt to take LAMDA Speech and Drama exams. We have a 100% pass rate with 95% of pupils achieving merit or distinction. Each year the whole of Year 6 present a Leavers’ play in the final weeks of the Summer Term which is always a well-deserved sell-out for both performances. We also provide various opportunities to experience theatre performances, art galleries and concerts in London and elsewhere. Our Art students are encouraged to make independent decisions, be brave in exhibiting their creations and to be self-critical and accept criticism. Team work makes Duncombe students excellent communicators who pay attention to detail to perfect their craft. Complementary to all the creative arts experiences provided as part of the curriculum, the Parents’ Association supports a variety of additional arts events throughout the school year including the Photography Competition and Exhibition. ……was fond of saying his success was due to his hiring artists and musicians fascinated by technology rather than computer geeks.